Description: Special Guests Josh Huffman & Hammy Gresham discuss creative resources with Brent & Keith! Special Guests Josh Huffman & Hammy Gresham discuss creative resources with Brent & Keith! 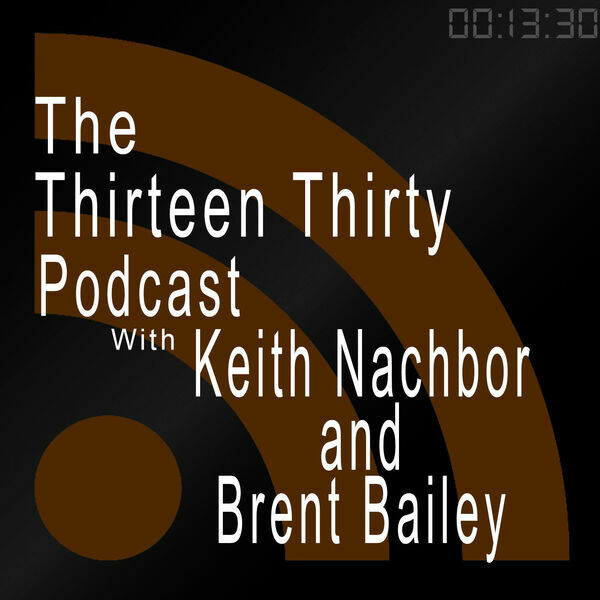 All content © 2019 The1330Podcast.